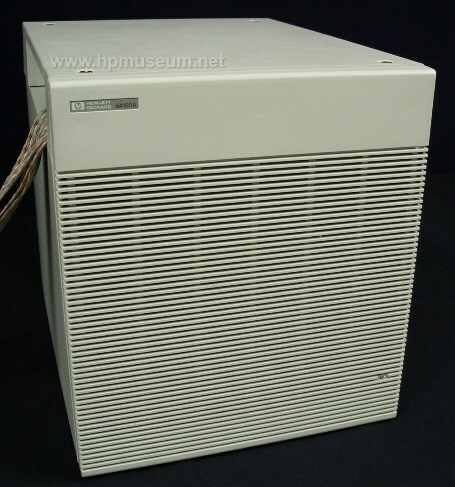 The 64120A was a card cage that housed 64000 emulator and analyzer cards (of the same form factor used in the 64100A). The 64120A was controlled by 300 Series computers. The museum has little documentation and no software for these products. Please contact us if you know how we might obtain some.